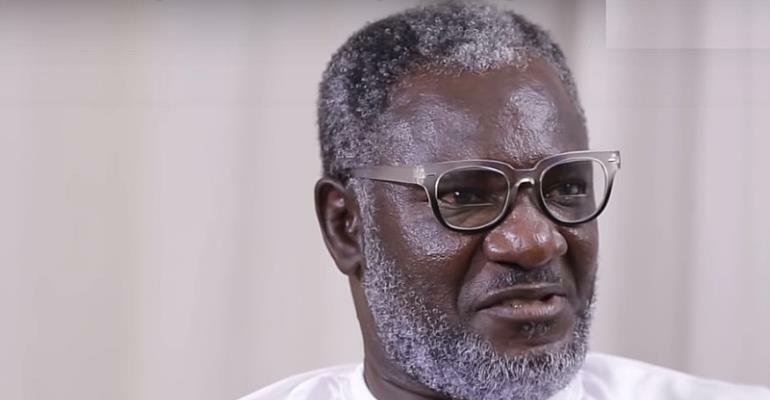 Father of the late dancehall artist Ebony Reigns, Nana Opoku Kwarteng, has revealed that he saw something peculiar during the birth of the late Ebony Reigns. “I saw a crown on her head immediately she was born. This informed my decision to name her Queen,” he disclosed. Nana Opoku Kwarteng, however, disclosed that though Ebony is gone, he feels her presence most of the time and he is convinced that “Ebony is happy” wherever she is. Vim Talk airs every Saturday at 8:30 pm on Adom TV.